Holidaying in Cornwall can be pretty expensive unless you make an effort to find cheap accommodation. The best way to cut costs is to go self-catering. As long as you are willing to look around and do some research you'll find that there are lots of cheap holiday cottages in Cornwall. 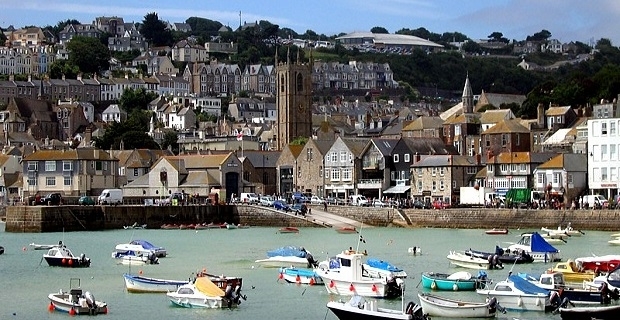 Cornwall is a beautiful place in the summer months, so whether you chose an idyllic location like Roseland Peninsula, a remote spot like Lizard Peninsula or somewhere within reach of the North Coast, you’ll be opening yourself up to picturesque views. The coast in the south has lots of tranquil spots including the beautiful harbour town of Fowey and places of interest like Falmouth where most of the region’s maritime history can be explored. If you find yourself in Falmouth, the National Maritime Museum Cornwall is a must see attraction. You’ll find sandy beaches at Newquay as well as evening life, as this is Cornwall’s party place. Cornwall’s also home to the best surf in Britain, so surfers should make their way to Porthtowan and Fistral Beach. Cornwall can be a romantic weekend for two, a family summer holiday or a group break, so you’ll find plenty of different types of accommodation to cater for anything from 2 people to a group of friends willing to share a converted barn. Whether you want a waterfront holiday home, a rural country cottage or a traditional Cornish cottage, you won’t be disappointed as long as you book early. If you’re travelling with a pet, you’ll have to make sure that the cheap holiday cottages in Cornwall that you’re looking at are pet friendly. 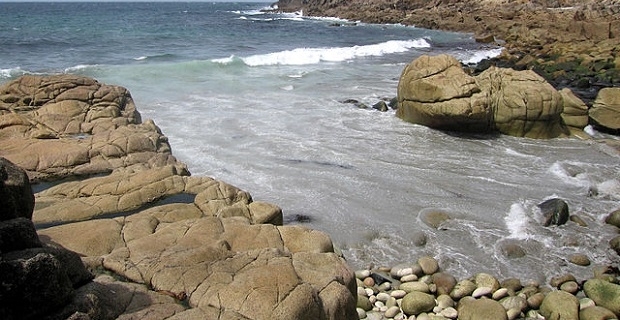 Finding cheap holiday cottages in Cornwall doesn't have to be a chore if you look online. You should also check out holiday magazines and ask around your friends and family. Don't forget that there's so much to do in Cornwall, that you'll want to go back year after year, so your research is time well spent.